Reviews are a fantastic way to show potential clients the great work you do. Obtaining those reviews can be a difficult task in the legal world, but I’m here to make it one step easier. Once you’ve found that wonderful client of yours who is willing to leave a review of your services, you probably want to make the process as easy as possible by sending links to your review sites. Small problem: how do I send a link to my most important review site, Google? 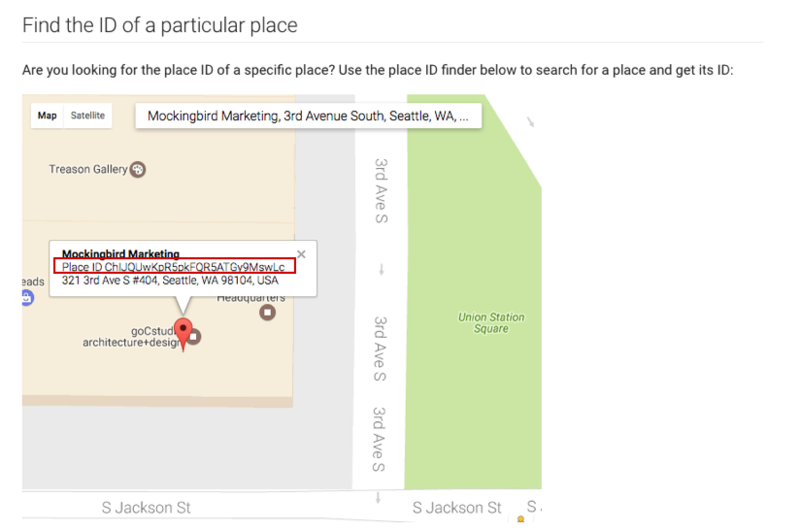 Use Google Places API, and find your listing by entering your business information. Since your URL might be long, you can use Google’s handy tool to shorten it. You can now send this direct link to any participating clients, making the review process one step easier! Great tip. Does the reviewer still need to have a Google account to get to this page, or to leave a review? The only workaround I’ve found for receiving reviews from clients who don’t have Google accounts (or don’t want to use their Google accounts) is to have them search for my business in Google Maps, and leave a review there. On step 2, how can I make it permit me to copy the Place ID, without having to write it all down and having it go wrong? Tried that manual method and got error. I assume that when I finally get the correct Google review posting URL, it is simply a matter of preserving for easy emailing to clients who agree to review. 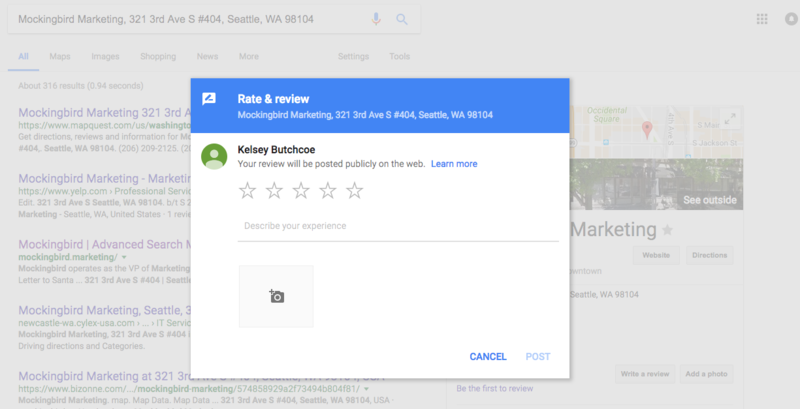 What if your GMB profile doens’t have any reviews yet? Even with that direct link the pop up box with the stars is not showing up on locations without any current reviews. The example I used in this post didn’t have any reviews at the time, so that shouldn’t be an issue. Best of luck, and thanks for reading!